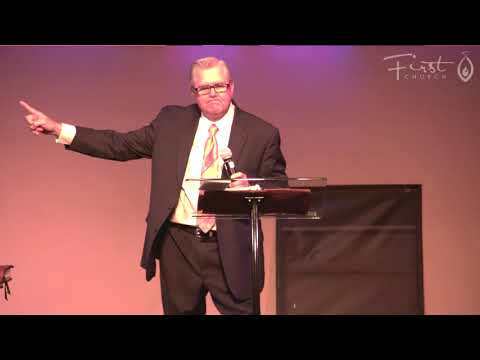 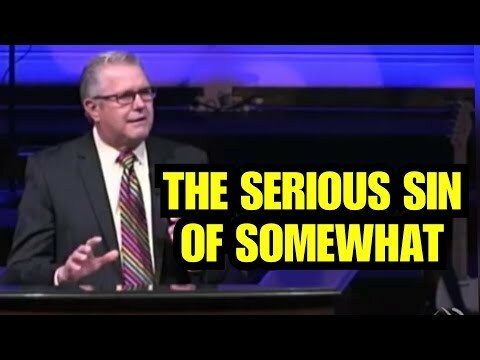 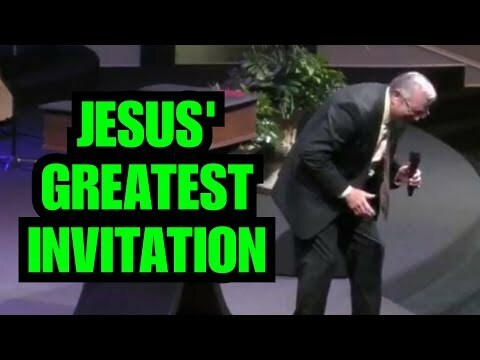 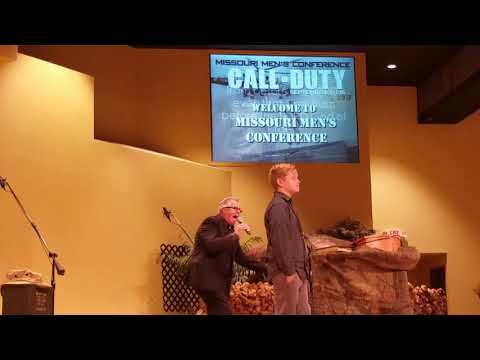 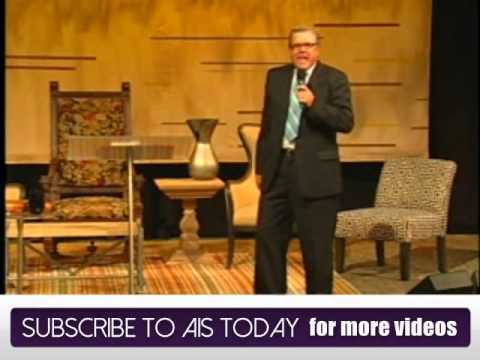 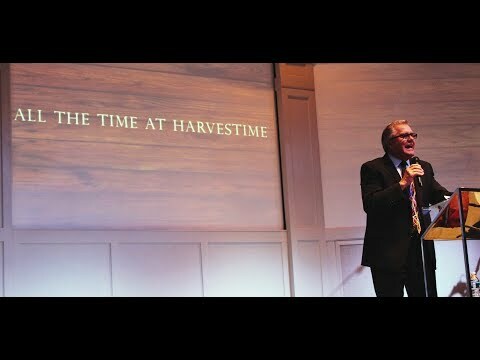 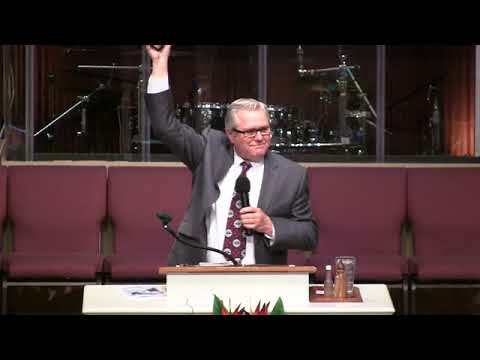 Wayne Huntley – Minnesota Men’s Conference 2018 – What On Earth are You doing for Heaven’s Sake? 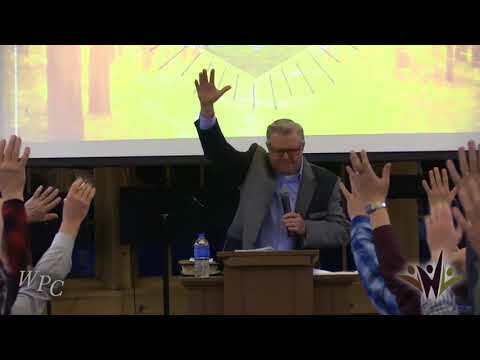 CLC LIVE (04.27.2018) – Rev. 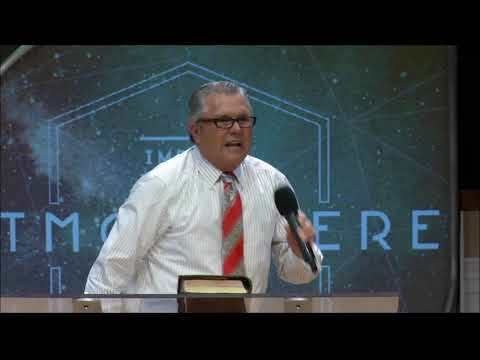 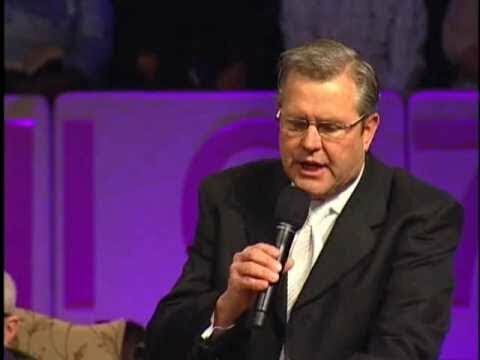 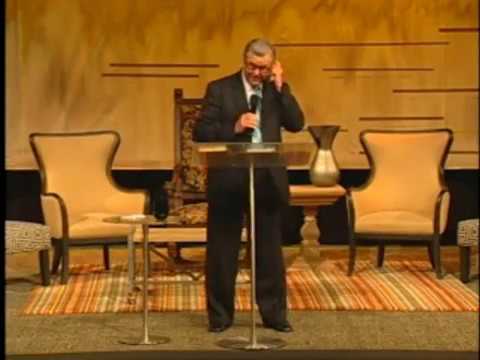 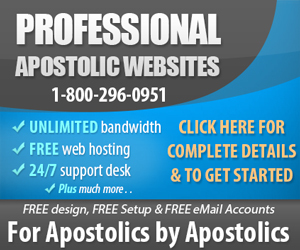 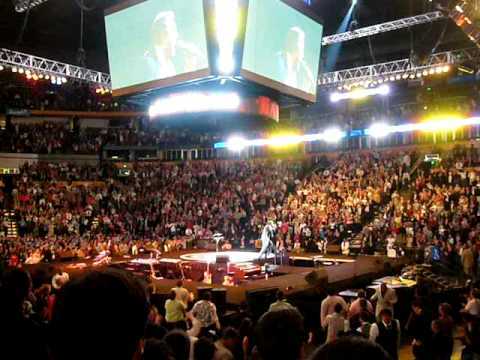 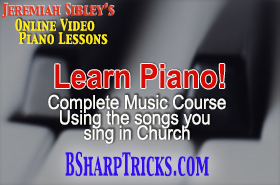 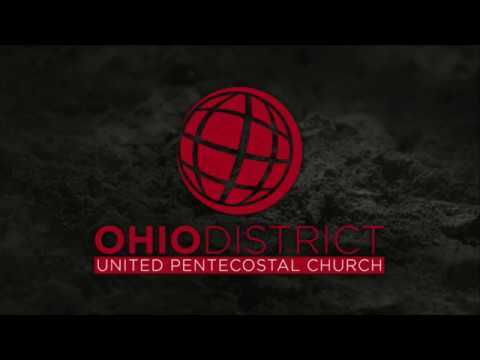 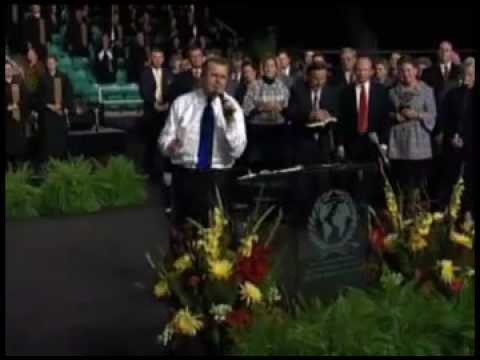 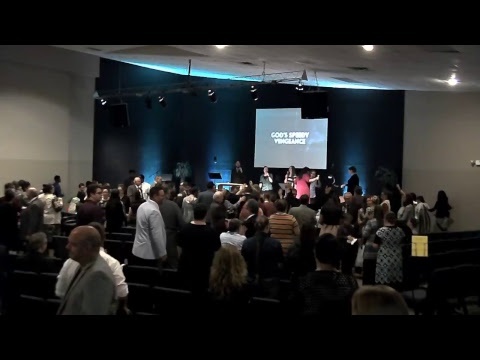 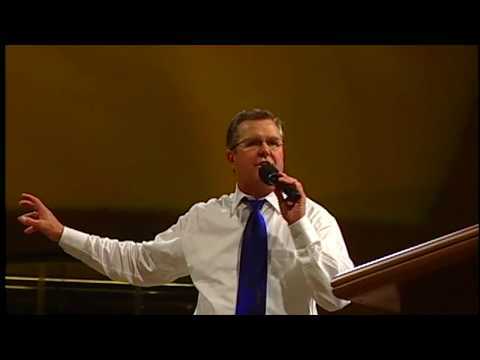 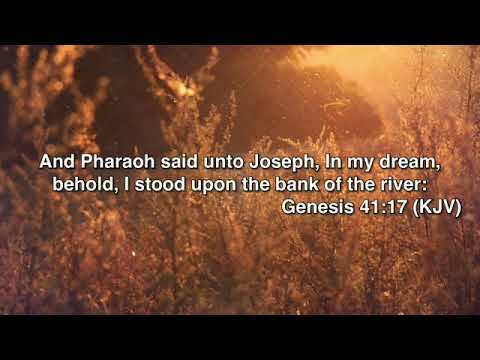 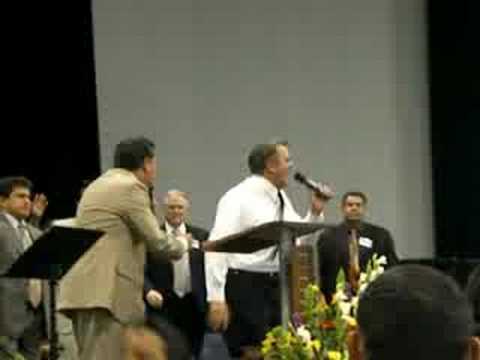 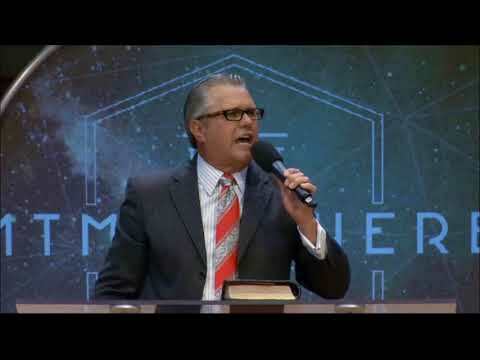 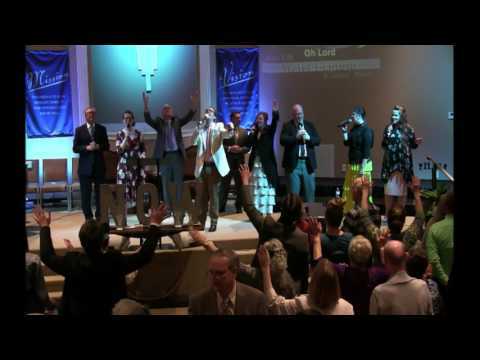 Wayne Huntley – Ohio UPCI General Conf. 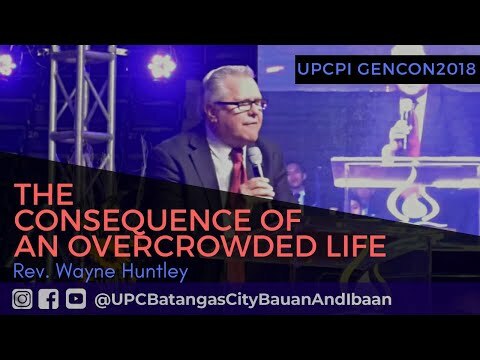 Wayne Huntley: Is This The Way You Want It To End?